Perhaps you are looking to buy a house. You have a home inspector come in and check the house from top to bottom to ascertain if any issues exist that you need to address with the current owners prior to purchase. While most certified home inspectors are thorough professionals skilled in looking for issues throughout the house, they are not experts on every single area. 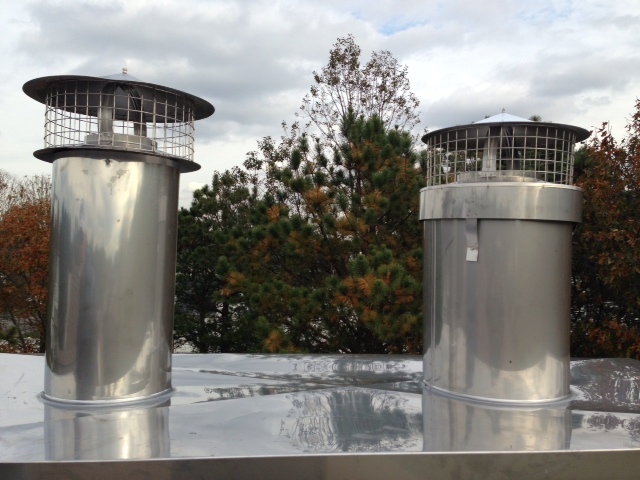 When it comes to chimney inspection, they may be able to perform a cursory inspection but do they catch everything? Or, maybe you’re a new home owner facing your first winter in the house. At the time of the purchase you had a home inspector come in and he gave the house a clean bill of health to allow you to realize your dream. Issues that were not spotted during the inspection or that could have cropped up in the interim may be lurking in the shadows of the narrow area that is the chimney. Now is the time to diagnose and repair those chimney issues before the harsh weather is upon you and the issue becomes a full blown emergency. The chimney cleaning professionals at Alliance are specially trained to inspect chimneys and spot every possible issue within what is arguably one of the hardest parts of the house to inspect. Using specialized equipment that they are skilled in using, chimney professionals can perform a thorough top to bottom inspection of a chimney. These inspections, performed to confirm that the chimney is in full working order, are necessary to the health and well-being of both home and business. Contact us now for more information or to arrange a chimney inspection.